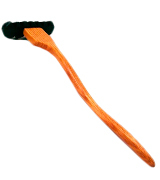 Both the oak handle and the walnut rake feature a non-toxic oil finish. It doesn't absorb moisture or smells. There are 2 different sides to the rake with a different number of 'teeth' on each side. Add to that each end of the rake and you get 4 different scratching surfaces. The handle is relatively short. J Farnsworth Woodworks is easily one of the best back scratching prospects on the market today. It is the simplest and most versatile scratcher at the same time. There isn't an itch that it won't be able to scratch. The fact that it looks good doesn't hurt either. 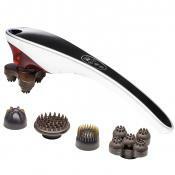 14" x 4" x 2"
The flexible and contoured tines effectively imitate a hand massage. Despite their flexible build, the tines aren't prone to deformation. The rake and the handle together add up to 20 inches in length, so there isn't a spot on your back that you won't be able to reach. Some find the scratcher visually unappealing. 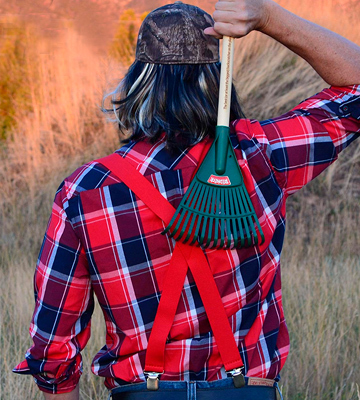 If you do not put too much stock in appearance, you can hardly go wrong with Redneck Backscratcher. This broom-looking tool will go to town on your back, without leaving those itches much of a chance. Plus, it makes for a great Father's Day gift. 20" x 7.5" x 2"
The power ball grips incorporate that ergonomic form that prevents them from slipping even out of wet hands. The side with 0.25-inch (moderate) spikes will help you satisfy mild itches, while the one with 0.5-inch (aggressive) spikes will let you battle the most severe itches. You may find it a little stiff at first. Cactus Scratcher takes a different approach. It might feel a bit weird at first. 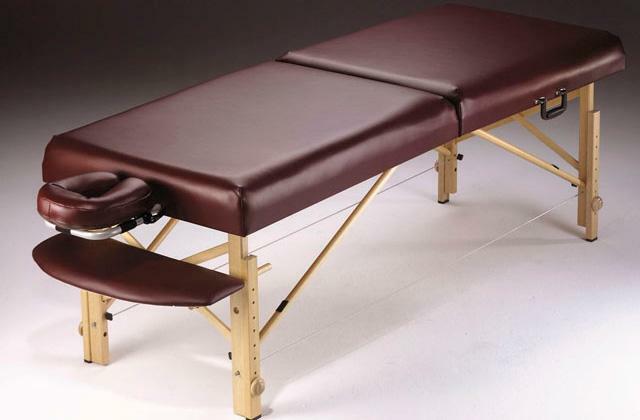 But, once you get used to it, the model is, without a doubt, one of the most effective back scratchers out there and a particularly great option for people with mobility issues. 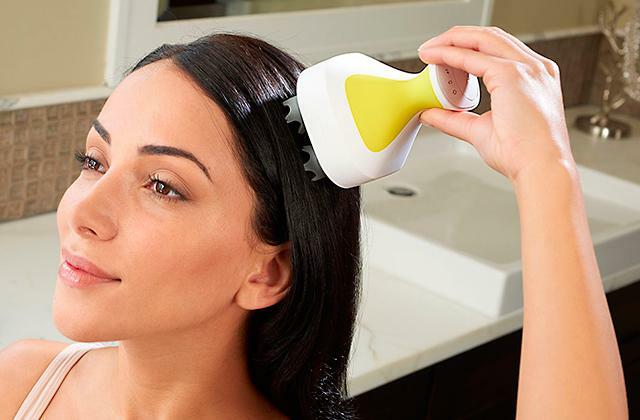 Massage head: ~5" x 4"
Using the ball massager, you'll be able to massage all of your itchy spots with nice balanced pressure. 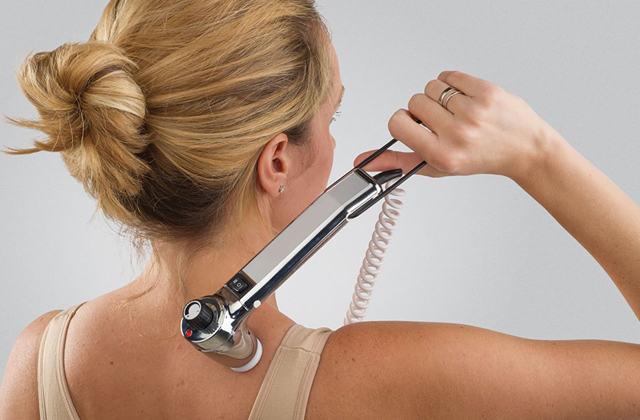 The massage roller will let you gently but effectively massage the entire back. 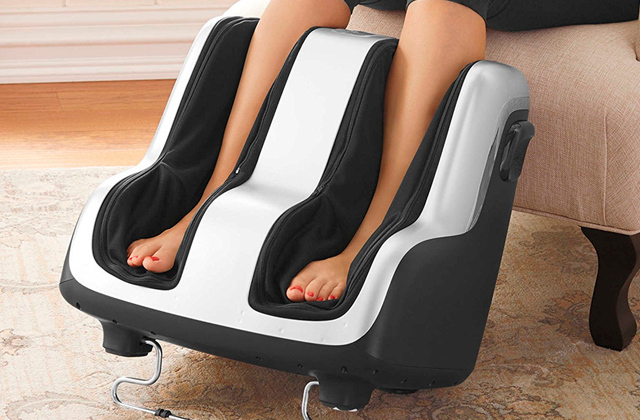 The travel scratcher takes minimum space. It doubles as a shoe horn. Each tool includes a ribbon for easy hanging. Bamboo doesn't fare well in a humid environment. 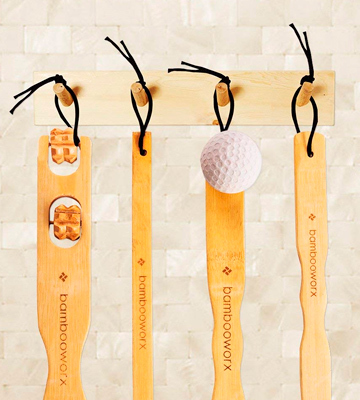 This bamboo back scratcher set from BambooWorx gives you 4 scratching tools and 6 different scratching surfaces. Each and every tool is attractive, durable, and practical. You can use them to effectively scratch every part of your body and not just your back. ~17.5" x 2" x 1"
Travel scratcher: ~14.5 x 1.5" x 1"
Made of 100% stainless steel, the model's rake won't rust, break, bend, or deteriorate after a few years. When folded, the tool adds up to 8.4 x 1.5 x 0.6 inches in overall dimensions. From those 8.4 inches, it can extract all the way to 23 inches. Gets a bit wobbly when extended to its full length. 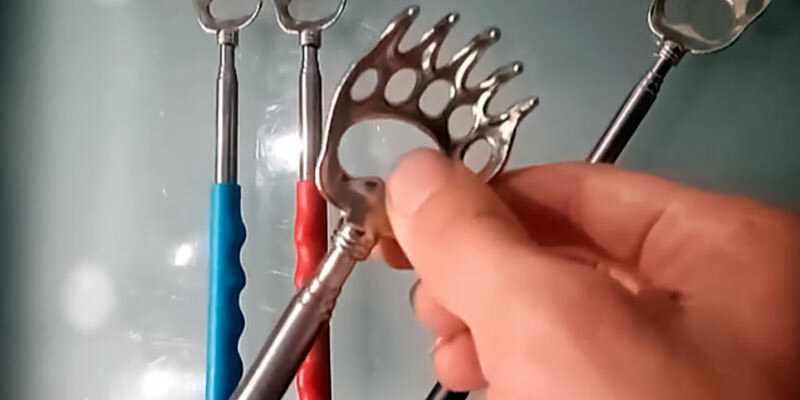 WOVTE Bear Claw is, for the most part, the most flexible and personalized option in this review. Thanks to the telescopic handle, this is also the best travel model. 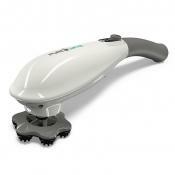 The soft rubber handle perfectly fits your hand and doesn't bring with it any fatigue. 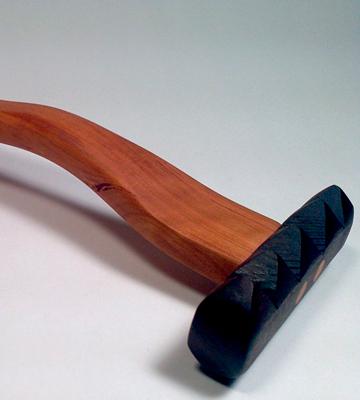 J Farnsworth Woodworks Rake is a classic. Sure, it isn't cheap but walnut is seldom cheap and oak is almost always expensive. Plus, a wooden back scratcher like this one will never fail you. Those metal telescopic scratchers always break where the metal arm meets the scratcher. This thing, however, will likely outlive you. Both the oak handle and the walnut rake feature a non-toxic oil finish. It doesn't absorb moisture or smells. This makes maintenance particularly easy as you can always just rub it with a wet rag and you're good to go. There are 2 different sides to the rake with a different number of 'teeth' on each side. Add to that each end of the rake and you get 4 different scratching surfaces. So, despite the seemingly simple architecture, this thing is surprisingly versatile. The aforementioned oak handle looks particularly good. Its curved shape fits any hand. 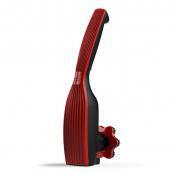 Of course, with its fixed, non-collapsible design, you won't be able to customize the length of the handle. That's a little unfortunate since, with its 14 inches in length, some may find it a little short. But, other than that, J Farnsworth Woodworks is probably the best back scratcher on the market right now. It is the simplest and most versatile scratcher at the same time. There isn't an itch that it won't be able to scratch. 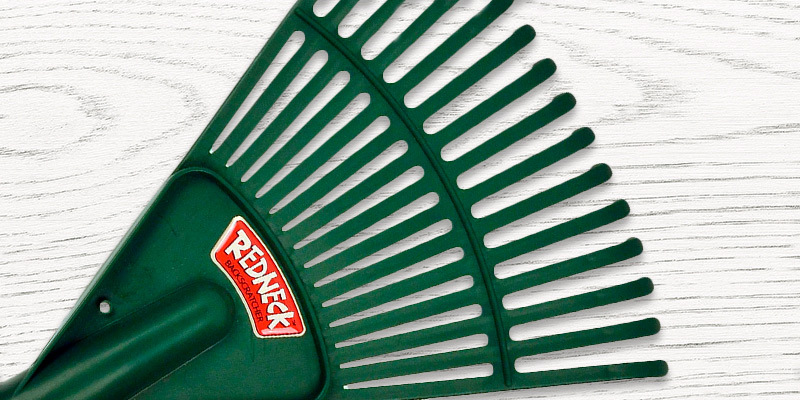 The folk behind Redneck Backscratcher are a little crude and not particularly inclusive in their marketing. 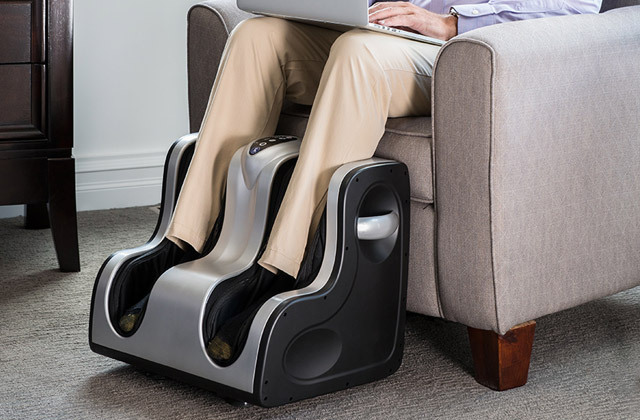 They say this is a product by rednecks for rednecks but, honestly, there is hardly a person who won't enjoy having his back scratched by this thing. As you'd infer from the not-so-subtle title, the most defining characteristic of this product is the rake that incorporates 15 break-resistant but surprisingly flexible tines. Again, as the name would have you believe, these 15 tines make it feel like having your back scratched by 15 scratchers at the same time. Now, we cannot attest to that, but we can say that this thing gives you more enjoyment with less effort when compared to an ordinary scratcher, and that's more than you could ask for. Honestly, the only problem we have with this model is that it is definitely one of the least visually appealing options on this list. It simply doesn't look cool, plain and simple. Then again, this isn't one of those accessories that you buy for the looks, so this is also hardly that much of a downside. One thing that we really like about this model is its size. 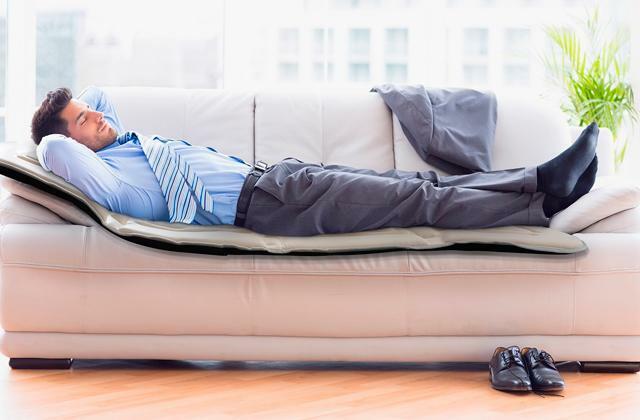 The rake and the handle together add up to 20 inches in length, so there isn't a spot on your back that you won't be able to reach, regardless of your stature of complexion. In short, if you do not put too much stock in appearance, you can hardly go wrong with Redneck Backscratcher. 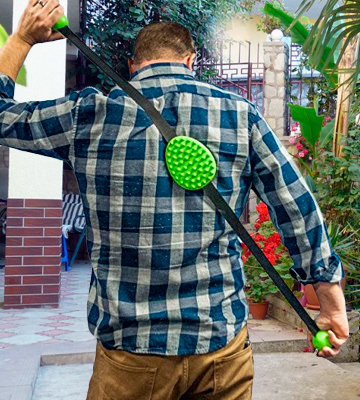 This broom-looking tool will go to town on your back, without leaving those itches much of a chance. Plus, it makes for a great Father's Day gift. 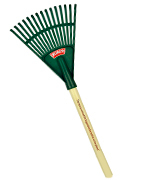 People usually picture a back scratcher as a metal, wooden, or plastic handle with a rake on top of it. Enter Cactus Scratcher, a rather different beast than what people have come to expect out of these accessories. As you can infer from the picture, the model takes a different approach to the game. Instead of the usual construction, you get a 44-inch strap with power ball grips on the sides and a scratching surface in the middle. 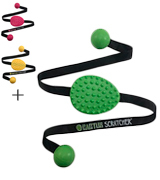 These balls give the sort of convenience and control that allow even people with mobility challenges to effectively reach and scratch any part of their back. 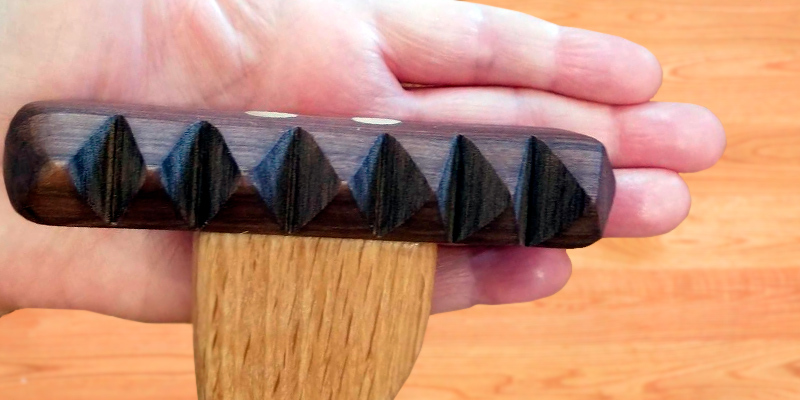 As for the scratching surface, you'll find 0.25" (moderate) spikes on one side and 0.5" (aggressive) spikes on the other. As you'd imagine, the latter will allow you to battle the most severe itch, while the former is more suitable for those light, slightly bothersome itches. Some may find the aggressive side a little stiff and harsh at first. But you should be able to get used to it in no time at all. Plus, there's always the other, moderate side. Finally, the scratching surface itself is 5-inch wide and 4-inch tall, so you'll have to spend less effort to satisfy that itch. Again, Cactus Scratcher definitely takes a different approach. It might feel a bit weird at first. 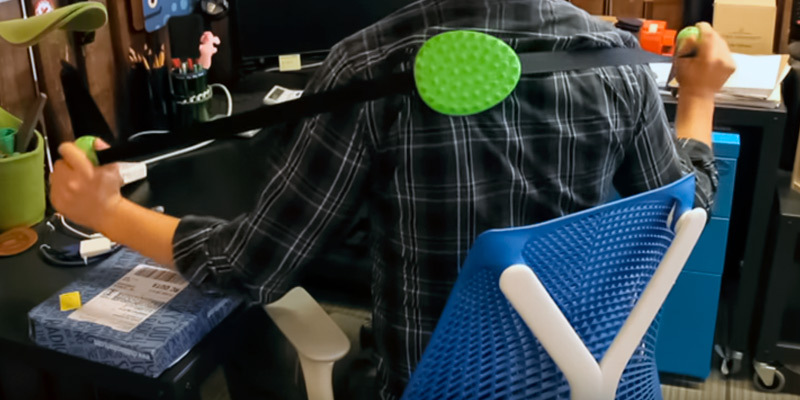 But, once you get used to it, this is definitely one of the most effective back scratchers out there and a particularly great option for people with mobility issues. You know what's better than a single scratcher? That's right, 4 scratchers. 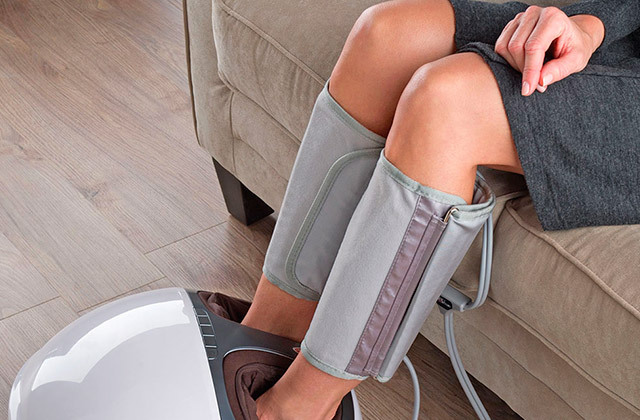 Which is exactly what you get with this massager set. More specifically, you receive 4 unique tools, each one suitable for a specific purpose. 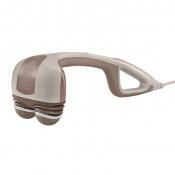 Using the ball massager, you'll be able to massage all of your itchy spots with nice balanced pressure. 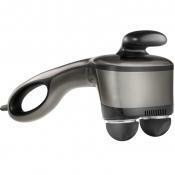 The massage roller will let you gently but effectively massage the entire back. Then, there's the standard back scratcher, a simple wooden scratching tool that most people are more or less familiar with. Finally, the set also includes a travel scratcher. Unlike the 3 aforementioned tools that add up to ~17.5" x 2" x 1" in overall dimensions, this one is a little shorter and more narrow, featuring about 14.5 x 1.5 x 1 inches in size. That said, there are things that these scratchers have in common. All of them are made of bamboo, which is a particularly eco-friendly type of wood. 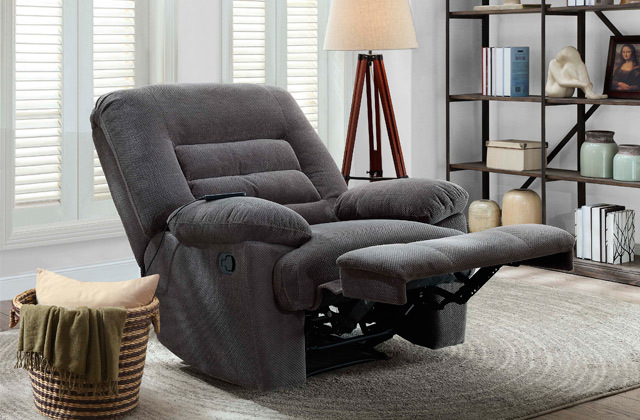 It features an attractive natural finish. Bamboo is particularly resistant to shrinking or swelling. On top of that, the material is far more durable, stronger, and structurally superior to plastic. Apart from their composition, each scratcher also incorporates a nice little ribbon for easy hanging. 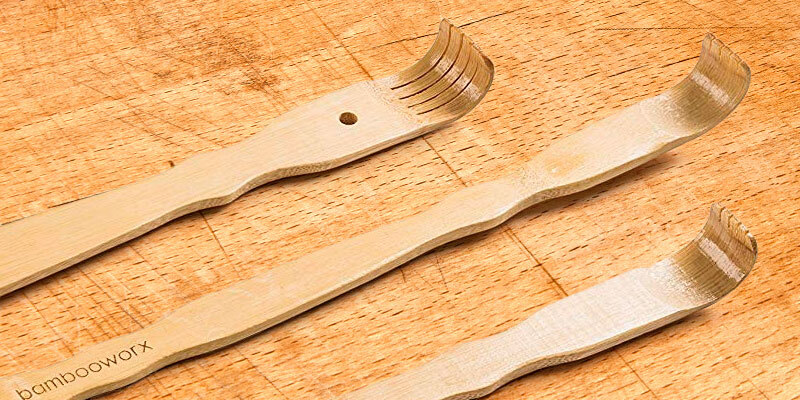 All in all, this bamboo back scratcher set from BambooWorx gives you 6 different scratching surfaces. Each and every tool is attractive, durable, and practical. You can use them to effectively scratch every part of your body and not just your back. Wood is great. But, sometimes, steel is the right way to go. More often than not, wood is rigid, fixed, and inflexible. Steel, on the other hand, is usually a much better ingredient for a flexible construction, if done right. And, for the most part, WOVTE Bear Claw is done right. 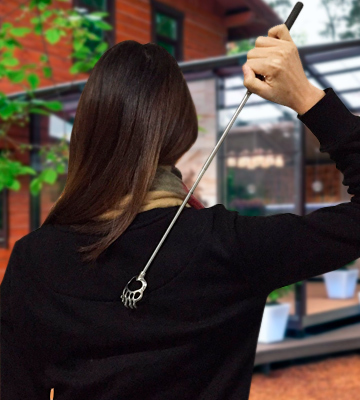 Made of 100% stainless steel, the model's rake won't rust, break, bend, or deteriorate after a year or two. The rubber handle is soft and it fits perfectly in your hand. That said, what makes this scratcher what it is isn't the cushion grip handle nor the metal rake. More importantly, it is the telescopic nature of the handle. When folded, the tool adds up to 8.4 x 1.5 x 0.6 inches in overall dimensions, making it easily the most portable entry on our list. Of course, an 8-inch long accessory won't allow you to reach every part of your back. Fortunately, the aforementioned telescopic quality of the handle lets it extract all the way to 23 inches, making for a really cool scratcher that can be used to effortlessly access any part of the body. 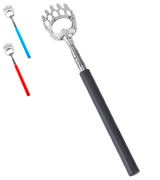 Add to that the bear claw imitation rake and you get an accessory that brings with it nothing but pleasure and satisfaction. 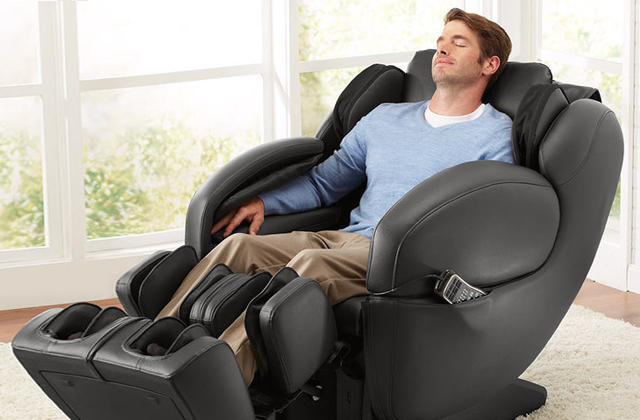 In conclusion, WOVTE Bear Claw is the most flexible and personalized option in this review. Thanks to the telescopic handle, this is also the best travel model. It does get a bit wobbly when extended to its full length. But, other than that, this is the back scratcher to go for. What Is a Back Scratcher? Nothing more annoying than a particularly ruthless itch in the middle of your back that you can't scratch on your own. There just isn't always someone nearby whom you can ask to scratch that back. With a back scratcher, however, you won't need that assistance. A fairly simple accessory, a scratcher like that will help you give a good scratch to that annoying itch that's been bothering you for some time. Of course, we aren't dealing with rocket science here and one should easily be able to find the perfect scratcher for himself. That said, there is quite a bit of difference between various models. Some incorporate a telescoping handle, while others feature a simple straight shaft. What you'll find attached to that handle isn't always the same thing either. Every product comes equipped with a different scratching surface. Some only provide a single attachment, while others include an extra accessory or two for a different scratching experience. Add to that the difference in size and material and you'll be able to figure out the best fit for you. Don't want to do the work yourself? No problem. 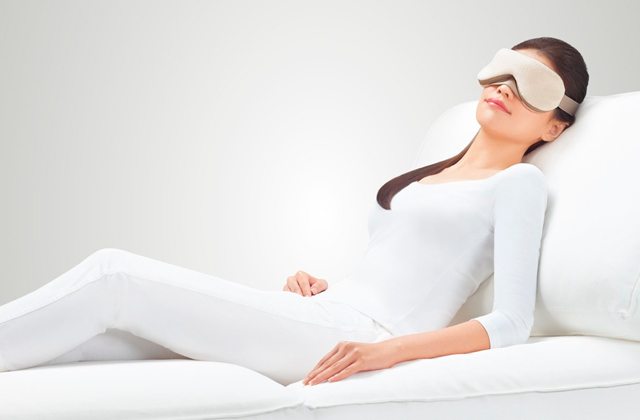 A back massager or a neck massager will do that for you, as well as relieve stress and reduce muscle tension.